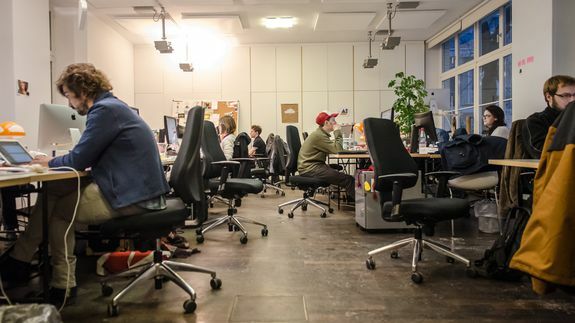 Hireside chat: The magnetism of a great company culture - trendistic.com: ever tried. ever failed. no matter. try again. fail again. fail better.